SKU: N/A. 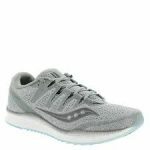 Categories: Running Shoes, Saucony, Training, Women's. Tags: ISO, Neutral Cushion, saucony. 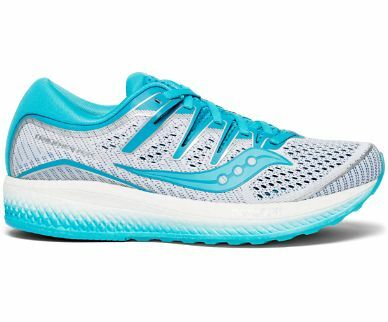 The Women’s Triumph ISO 5 has more EVERUNTM underfoot than ever before to make your longest run fly by. An engineered jacquard, breathable mesh upper, combined with our ISOFIT technology, will keep your feet cool, comfortable and locked in. A FORMFIT contoured footbed cradles your foot, giving you a custom fit and cloud-like comfort in this neutral running shoe. 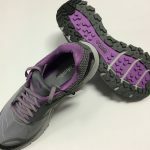 The Triumph ISO 5 is also helpful for runners who suffer from underpronation, also known as supination.